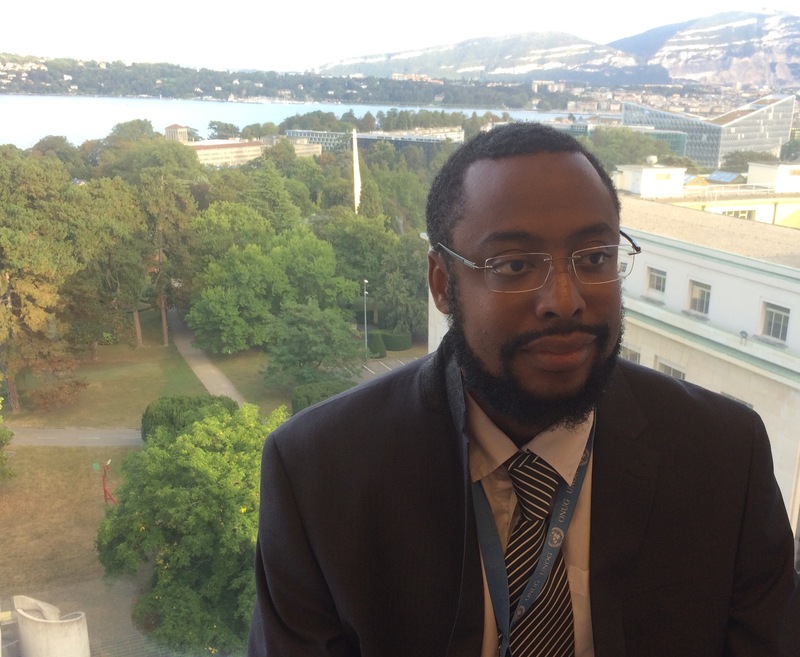 Malick Kane is a member of UNCTAD’s Trade, Environment, Climate Change and Sustainable Development Branch where he works on issues related to green production and export. He holds a Degree of Advanced Studies in Management and Analysis of Public Policies from the University of Geneva, Switzerland, and is also a graduate in Public Law and Political Science from the University of Toulouse, France. Malick has an extensive experience in Green economy, climate change and environmental governance. Before joining UNCTAD, he was part of UNITAR’s Environment Unit where he was involved in the development and the coordination on capacity building programs. More recently, Malick has been actively involved in the National Green Export Review of Morocco which focused on olive and medicinal and aromatic plants sectors.